This Mercedes-Benz GL-Class is reliable and stylish. It will ease your mind knowing you are making a great investment. You will find yourself at ease knowing that this previous, and only owner took meticulous care of this beauty. Miles play a big role in purchasing a vehicle, and this GL-Class's mileage reads low at 77,282. Plus, even better! There aren't any smoke odors because the previous owner was a non-smoker. No need to stress over if this Mercedes-Benz GL-Class has been maintained over the years. We have the complete SERVICE HISTORY and are happy to provide you with it. We here at Merlex Auto Group want to make sure our customers are satisfied, so before we sell a vehicle it must complete our MULTI-POINT INSPECTION. Our customer's safety is important to us. We guarantee that this vehicle has never suffered damage from a wreck. Everyone loves leaving the competition in the dust. With your hands firmly at the wheel of this powerful 4.7L V8 DOHC 32V engine, you'll leave the competition wondering why they even tried. You can count on the 4.7L V8 DOHC 32V engine to get great gas mileage and go the distance between fill ups. Don't let the road dictate your drive, take control of it with this fine tuned suspension. You'll always be prepared for an adventure with the superior all-terrain suspension. They say money can't buy happiness but for a small price we're certain you can feel it inside this luxuriously crafted Mercedes-Benz GL-Class. You will not find another Mercedes-Benz GL-Class fully equipped with all the convenience, safety, and power options at this price. The SUV is mechanically perfect right down to the last bolt's threading. Completely free of any door dings or scratches, you will have a hard time telling this one from new. One way to judge how well a SUV has been cared for and that is how clean the interior is. This one is nothing less than impeccable. We have checked and double checked all of the major mechanical systems and know they are in great shape and waiting for you to drive it. With no significant exterior damage, this one has been kept in quality shape over the years. The interior of a used vehicle can take the hardest hits but the condition of this one has been well kept. We know this SUV is an amazing deal, but if you're still not 100% sure, we have no issue providing you with a CARFAX report. 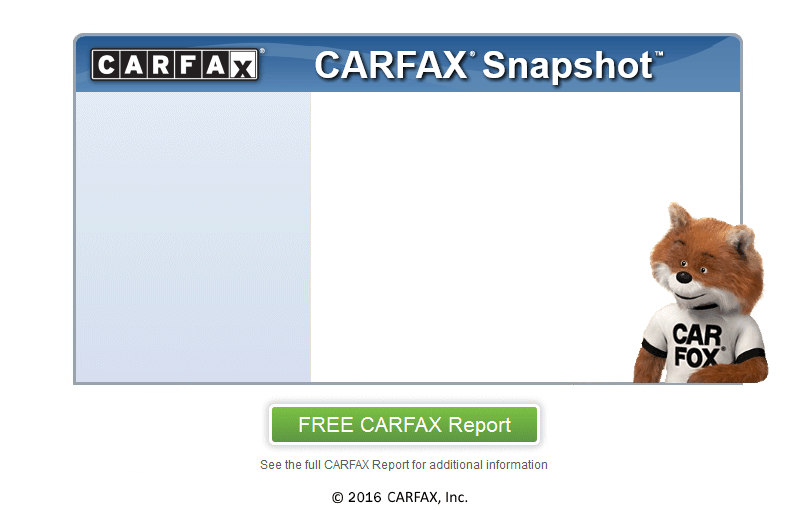 CARFAX is the #1 trusted provider of vehicle history information in North America and we are proud to be a CARFAX CERTIFIED dealer. Each vehicle that we sell comes with not only our assurance of satisfaction but is also guaranteed to have a clean title history by CARFAX. We've told you how well the previous owner kept this vehicle up, now let this SUV's CARFAX One Owner report provide the proof. This SUV and most every car we sell comes with a STANDARD WARRANTY that covers the drive train and more. An optional extended warranty is available for added peace of mind. Call us now to find out how our GUARANTEED FINANCING program will put you in this ride today! We offer great low monthly payments to qualified buyers with low money down and your clean used trade-in. Call us to day at (703) 685-9312 to find out more. We believe in saving our customers money. That's why this SUV has been set below the BLUE BOOK value to help. Come swing by today and check out this great deal, we are only minutes from Chevy Chase! Special Offer This advertised price is valid from 6:00 AM, Friday, April 19, 2019 for one 24 hour period.